We are delighted to announce our brand new piece of equipment. 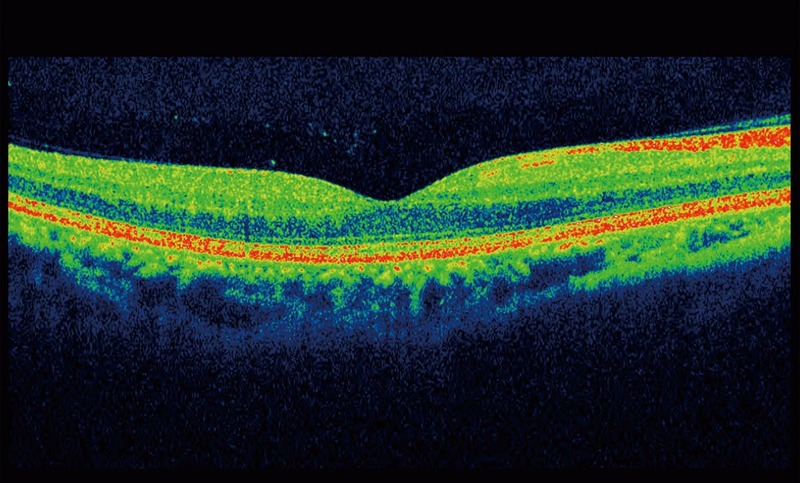 We now have a state of the art new eye health screening tool called an Optical Coherence Tomographer – or OCT machine, which is much less of a mouthful! The OCT takes both a photograph and a 3D cross sectional scan of the eye which means we can spot eye health conditions before they become a problem. OCT screening means it’s now possible to spot developing eye conditions as much as nine years earlier than with previous techniques. So please ask us for details about having an OCT when you next come in for an eye test.